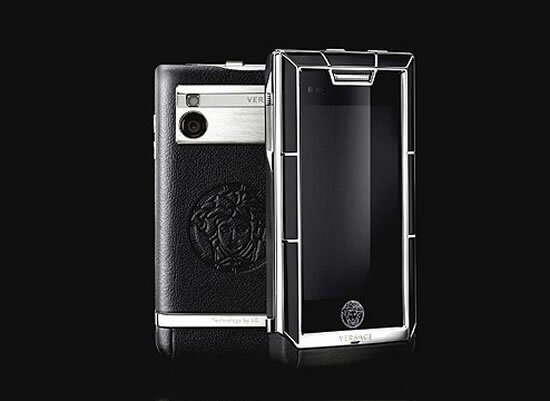 Versace and LG have collaborated to create a new phone called Versace Unique. The Unique can now be purchased at luxury department store Harrods for £4,800 ($7,200). The phone has a scratch proof sapphire crystal touch screen, and is framed by lacquer and ceramic panels. It also features polished stainless steel or 18k carat gold hardware. Some features found on the Versace Unique are 5-megapixel flash camera, 8GB internal memory expandable to 32GB and Dolby Mobile technology.